Data Specialists > Blog Posts > Liquid Scheduling – Dairy Liquids Efficiency! Liquid Scheduling – Dairy Liquids Efficiency! The Liquid Scheduling software module is designed for Cooperatives, Dairy Plants, and Haulers who want take more control over their incoming milk supply. The module allows users to schedule all of their incoming and outgoing loads with greater efficiency. Customers can place orders for dairy liquids through a portal, allowing the scheduler to see demand in a simple, condensed fashion. As orders are scheduled and routes selected, the customer gets access to that information, along with a confirmation and expected delivery times. Haulers and Carriers will be able to notify customers with updated delivery times so that intake has all of the up to date information on hand. 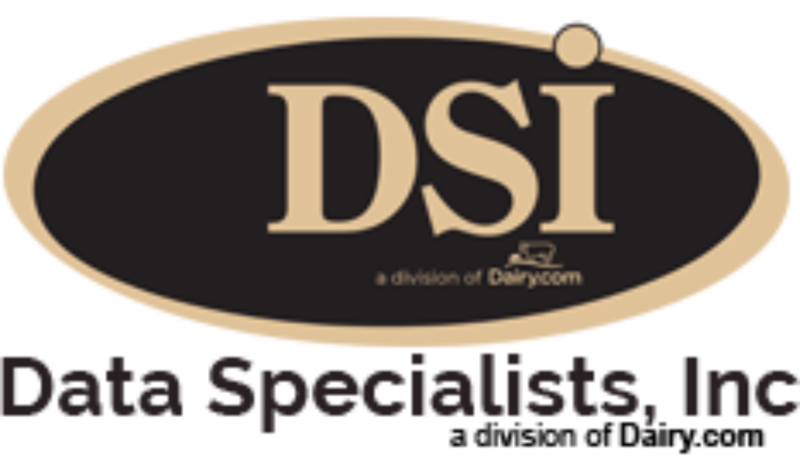 Liquid Scheduling is designed to work with DSI’s Complete Milk Management Modules, helping to eliminate data entry at the point of intake, so that the proper information feeds directly into the milk billing system or producer payroll. For more information on our Dairy Liquids Scheduling software module click on the following link . . .
https://www.dataspecialists.com/Liquid_Scheduling.aspx; OR call Tom Filak at 262-723-5726.